The Squamish office market has 3 distinct retail areas: Garibaldi Village, the Business Park and Downtown. 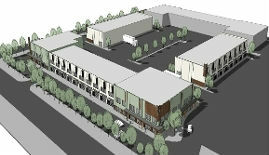 Garibaldi Village is fully developed and office space for lease is in shorter supply and generally more expensive. The Business Park is currently a hot development area where numerous businesses are allowed office space in the light industrial zone. 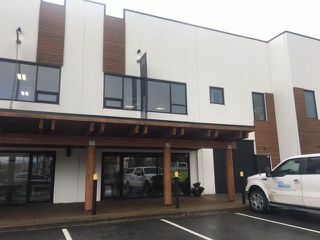 The Sea to Sky Business Park (www.seatoskybusinesspark.com) has new build to suit office and light industrial space for sale or lease available. Downtown is currently the professional business core with a wide range of office space available for lease in older multi-tenant buildings and office space for sale or lease in new strata buildings. Office space for lease ranges from $11-20 psf net rent depending on the age and quality of buildings. Click on the neighborhood links on the Squamish info page for more detailed regional information.